Welcoming Touch Ministries actually began as a ministry at Trinity Baptist Church in Reedsburg, Wisconsin in 1999. I was asked by Mike Lopp, the Senior Pastor to create a corporate church ministry that would welcome visitors and create meaningful Christ-centered relationships. After a time of prayer, the welcoming program was founded upon the key Bible verses (Matthew 22:37-39, John 13:34-35 & Philippians 2:3-5). Through my travels across the United States, I gained valuable experience visiting many churches. At a few churches, people asked my name, initiated conversation and made it easy to begin a relationship. Because of the reception, I relaxed and enjoyed the service as well as the sincere fellowship. I wanted to share these encouraging and uplifting experiences with people visiting Trinity Baptist Church. This resulted in a new Welcoming Ministry with a written manual and unanimous approval by the church leadership. First Impression Cards with similar comments are still received today and I praise God for this blessing. The ministry has grown by not only serving visitors but also by encouraging attendees, members and people in the community. The congregation has embraced the culture of reaching out to people. It is normal for a visitor to meet and talk with many people on any given Sunday or at a special church event. In 2007 another church heard about Trinity's Welcoming program and asked about strengthening their program. 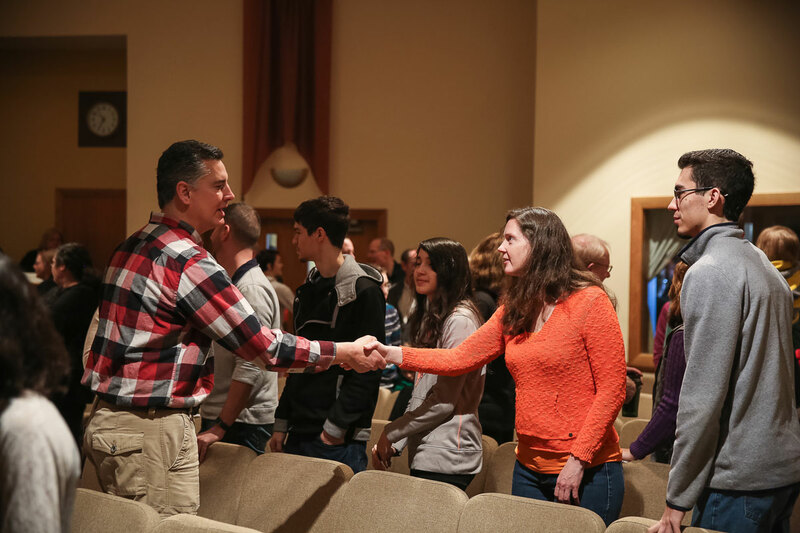 As a result, a Welcoming Seminar was born and since then has been shared with many churches. Welcoming has been my passion now for over 20 years as I lead the church Welcoming Ministry. I continually pray, study scripture, attend seminars, read books, observe how other churches welcome and encourage team members. Administratively, I recruit, train, support team leaders, plan event staffing and develop schedules. However my favorite thing to do is to meet visitors. This ministry is committed to glorifying God by reaching out to love others as a disciple of Jesus Christ. In early 2013, with much prayer and encouragement from my wife, pastor, small group, welcoming team members and friends, I stepped forward in faith to create and share the services of Welcoming Touch Ministries, Inc. with other churches as a nonprofit, 501c3 ministry. 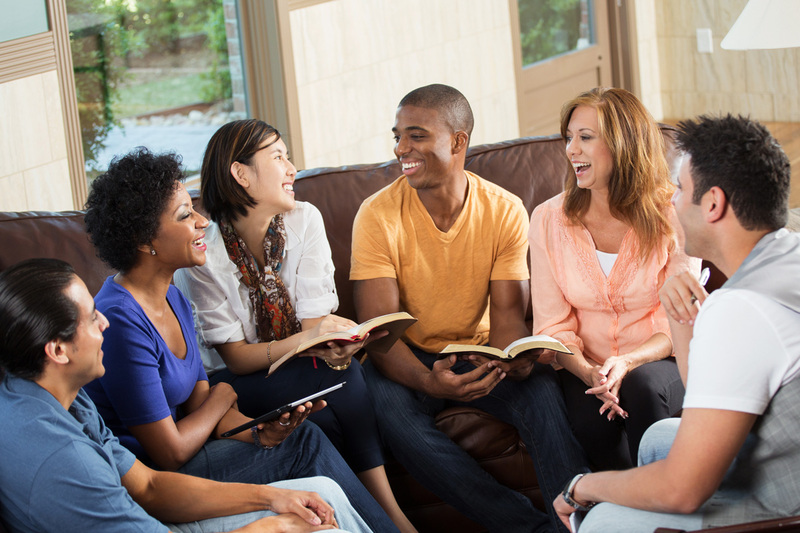 As a result, many bible believing and bible teaching churches have been served. In March 2013 and again in 2014 was invited as a speaker to present Welcoming Workshops at the annual Minnesota - Wisconsin Baptist Convention Conference in Green Lake, Wisconsin. In November 2014 was presented with a Certificate of License in support of the Gospel Ministry. As shown by evidence of God's calling to serve the body of Christ am wholeheartedly endorsed to proclaim the Gospel and exercise my gifts in the work of the ministry by the Pastors and Elders of Trinity Baptist Church. In May 2015 was an invited speaker and created three progressive presentations focused on the topic of "Winning by Welcoming Well" at the 16th Annual Kingdom Growth Conference in Milwaukee, Wisconsin. In early 2017 I accepted responsibility for leading the church Information Center Ministry at Trinity Baptist Church. As a result, a new ministry vision was cast to enhance the welcoming church culture, the name changed to the Connections Center and many positive changes have occurred. Through this ministry thousands of people’s lives are being impacted for Christ. The future for Welcoming Touch Ministries, Inc. is bright and growing with all the honor, glory and praise given to God.